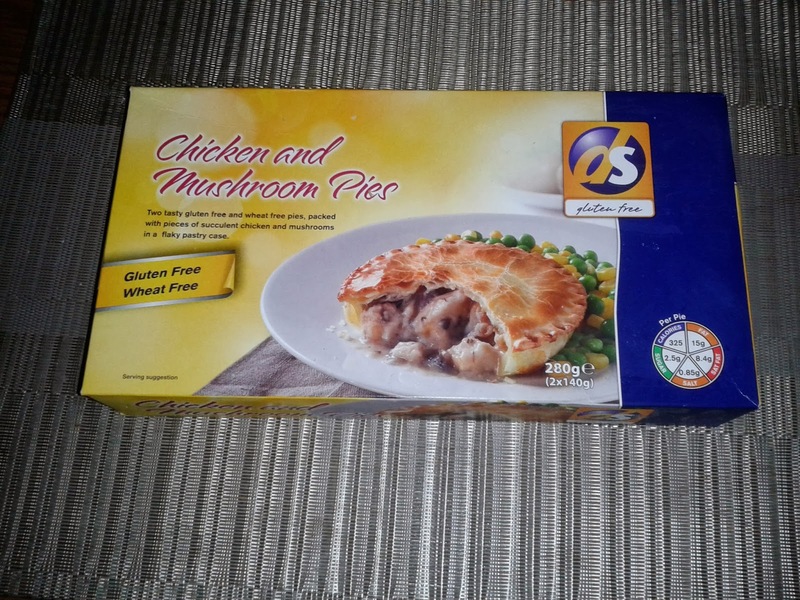 On my hunt for gluten free pies to try, I came across the chicken and mushroom gluten free pie from DS. This company produced their first gluten free line in 1981 and they now have a variety of gluten free products like bread, biscuits, and pastry. 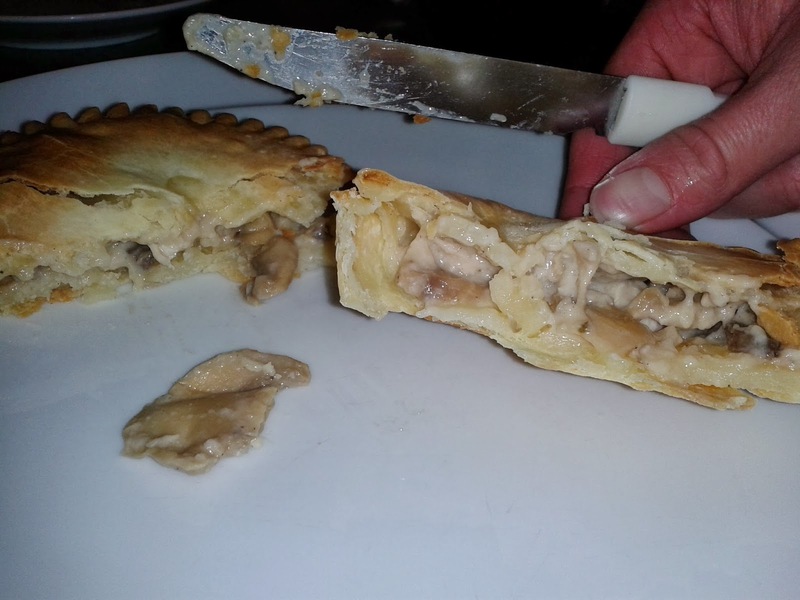 Before trying this pie I must admit I was a little unsure about how it would turn out as gluten free pastry is particularly crumbly! However, upon opening the box, I was rather shocked to find 2 individually packed immaculate little pies. Upon cutting into the pie I was a little disappointed at how shallow the pie was, as it only allowed for a few small pieces of chicken. 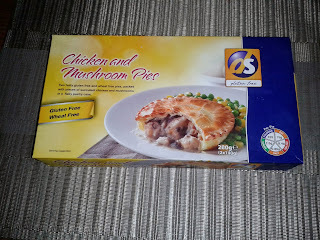 The flavour of the pie was not something to be disappointed about, there was the right amount of sauce and it was nice and flavoursome- rather unexpected for a gluten free frozen pie! The real winner was the pastry. The texture was good and held together really well! 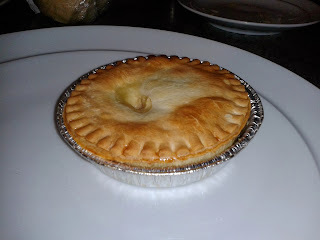 Given that a non-coeliac also enjoyed this pie as much as I did I would definitely buy this pie again.